The Xiaomi Redmi Y2 was launched in India last week, and the smartphone will be selling at sales across india today. The phone will be made available on Amazon India, Mi.com and Mi Home Stores. The sale on Amazon India and Mi.com will begin at 12pm IST, and the smartphone will be made available in two variants – 3GB RAM/ 32GB storage and 4GB RAM/ 64GB internal storage option. The various features of the smarphone include vertically stacked camera, a 16megapixel selfie camera which is AI-powered, Face Unlock capabilities and an 18:9 display. As mentioned above, the smartphone is said to go on sale on Amazon India and comes with a bunch of offers including Rs 500 instant discount on purchases made from ICICI debit and credit cards. Airtel is offering the phone purchaser with Rs 1800 instant cashback and 240GB of free data. The Redmi Y2 is the Indian variant of the Redmi S2 launched in China recently. The Redmi Y2 price has been set at Rs 9,999 for the 3GB RAM/ 32GB variant and the price is set at Rs 12,999 for the 4GB RAM/ 64GB onboard storage model. The phone will be made available in the following colors Dark Grey, Gold and Rose Gold. While the smartphone will be made available on Amazon India, Mi.com and Mi Home Stores from today, offline partner stores will get it in a few weeks. 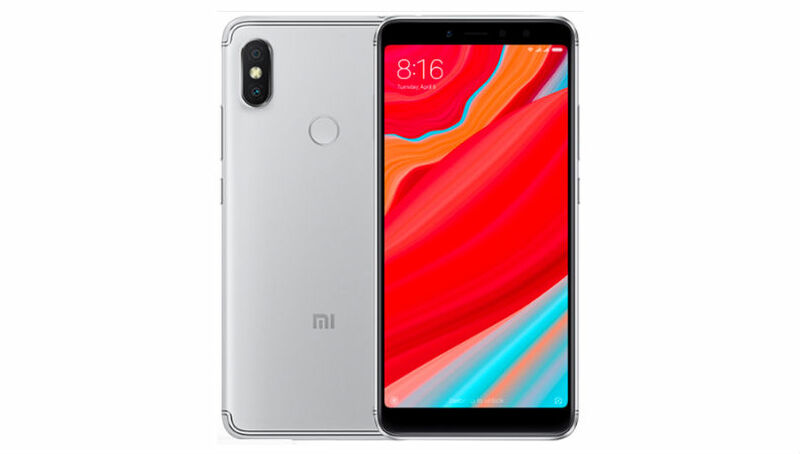 The dual-Nano Sim phone runs an MIUI 9.5 based Android 8.1 Oreo out-of-the-box, and sports a 5.99inch HD+ with an 18:9 aspect ratio, pixel density of 269ppi, 450nits maximum brightness, and full screen gestures. It will have under the hood an Qualcomm Snapdragon 625 SoC (up to 2GHz) paired with an Adreno 506 GPU and 3GB/ 4GB of RAM. In terms of camera department, the phone comes with a dual-rear camera setup with a 12-megapixel primary sensor and 5 megapixel secondary sensor that come with a 1.25-micron pixel size and AI-based capabilities. In the front department the phone comes with a 16-megapixel Super Pixel sensor with features such as an LED selfie-light, AI Beautify 4.0, and Face Unlock capabilities. There is 32GB/ 64GB of inbuilt storage on the smartphone, expandable via microSD card – with a dedicated card slot. A 3080mAh battery with claimed “full-day” battery life powers the internals from underneath the hood.